How do you think Breaking Vases applies across different cultures and religions? What was your favorite part of the memoir and why? 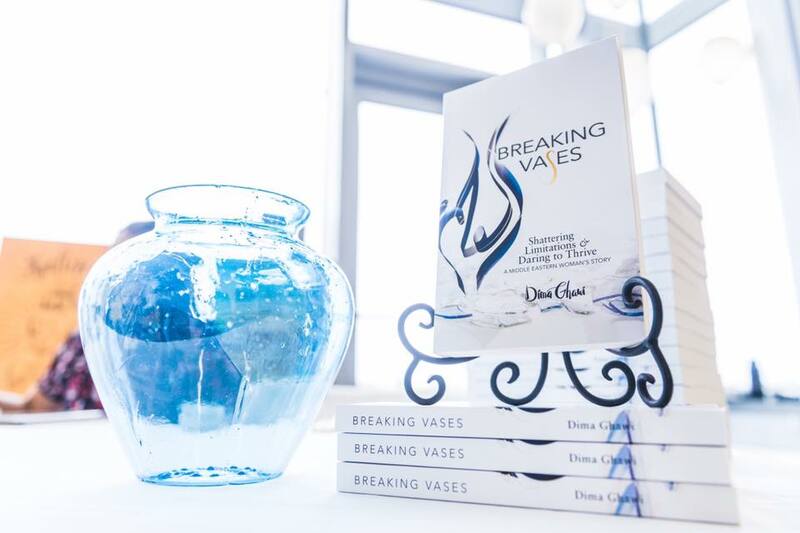 What is something new you learned about Middle-Eastern culture by reading Breaking Vases? What are your thoughts about the dreams that were described in the story? If Tata realized that the two ideals, the perfect glass vase and the rolled up diploma, could not coexist, which one do you think she would've picked, and why? What did you think of the last exchange between Dima and her father? How do you believe that the internal vases in our personal life affect us professionally? What are some of your takeaways from the story? What actions has Breaking Vases inspired you to take?  It is time to believe in yourself, question the norm, break vases, and help others in their process as well. Most importantly, remember that you have a choice in everything you do.